If you have been rolling with the same marketing techniques for a while, the likeliness is you have fallen behind on the newest trends. Things move fast in this world of new technology and creativity, so ask yourself, is it time to change your marketing strategy? Having a marketing campaign is the key to attracting new customers and to make sure that your brand beats competitors. Of course, you want your brand to stand out from the crowd and for customers to notice you. This is where having a unique marketing strategy is going to help. So, how can you achieve this? One of the best ways to promote your brand is by making your marketing subtle and fun for your customers. There is a huge increase in companies using interactive experiences to promote a new product or service. 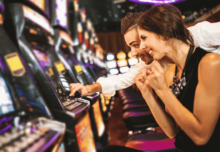 To increase brand awareness, you want a campaign that is going to immediately attract everyone’s eye and custom arcade machines definitely fall into the ‘unique’ category. 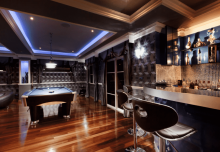 With our custom machines, you play a part in the design process. Alongside a professional team of designers, you can choose what branding you want to include on an arcade machine. 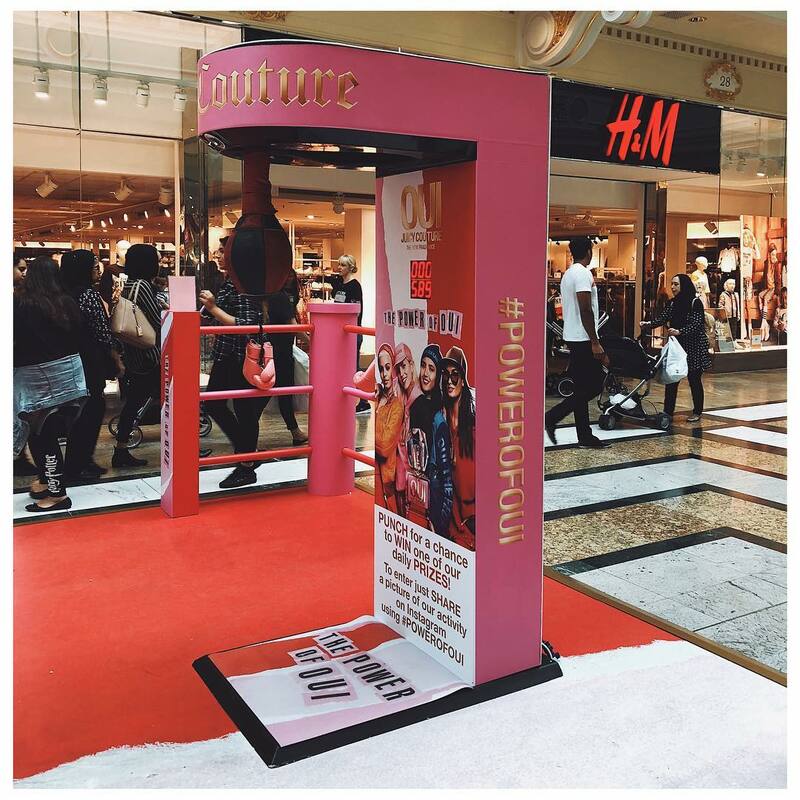 This means promoting your brand anywhere you like; from roadshows and events to in your store or at a corporate party. 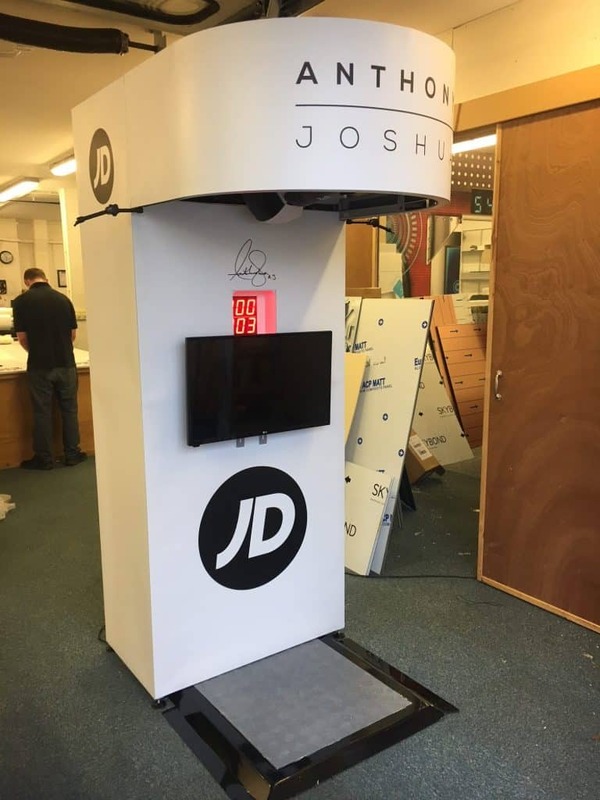 Let’s have a look at some of the main benefits of promoting your brand with a custom arcade machine, as well as the arcade machines that you can choose from. Gaming is one of the fastest growing industries in the world. There are more than 2.5 billion video gamers from all over the world. The video games market is said to be worth over 90 BILLION US dollars by the year 2020. let’s just say a huge porportion of people like to play games. By creating an interactive gaming experience for your customers, they are much more likely to remeber your brand and spread the word of how awesome it is! Lots of companies believe that their target market is older, and therefore won’t be interested in the arcade game experience. We can tell you that 26% of people age over 50 play games, with that number to rise further each year! 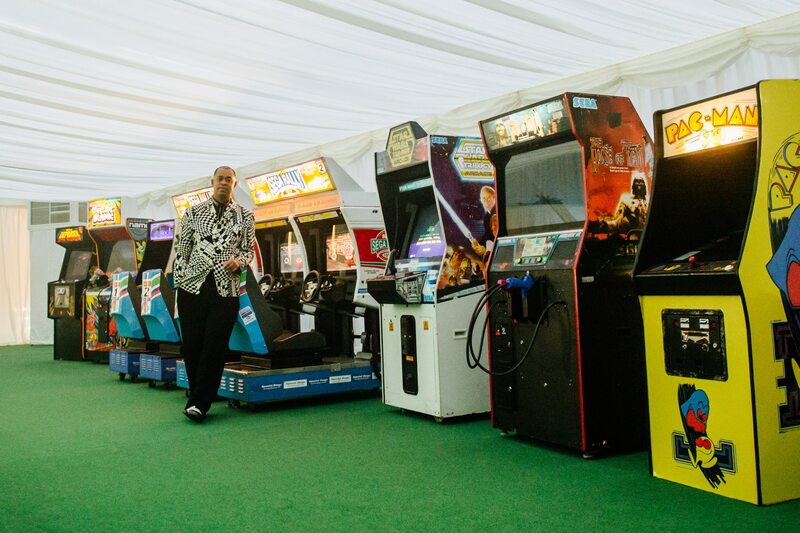 A custom arcade machine at an event or roadshow will bring the customers over and you can have the opportunity to chat to them about your brand and any products or services that you have to offer. 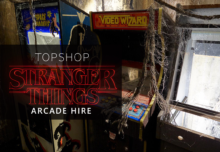 Nothing can beat the classic arcade machines and now you can make them your own by having them customised to your brand. Of course, you can preserve the authentic playing experience of the retro games and nothing about the gameplay is altered; you just have the opportunity to personalise the exterior artwork so that it reflects your brand. This includes using your images, slogans and other branding in any colours and layout that you want. There are lots of retro arcade games that you can choose from. This includes some of the most popular game of all time and the arcade machines released during the golden age of arcade games. For example, an arcade game that everyone knows and loves is Pac-Man. It doesn’t matter what age you are, everyone recognises this maze chase game with multicolour ghosts. In fact, it is one of the highest grossing games of all time! Now you can bring this famous game back to life and feature your branding on the arcade machine. 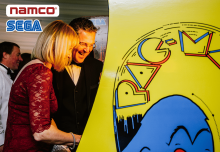 Customers will not be able to resist the nostalgia of Pac-Man, as well as kids wanting to play a game featuring characters from the recent Pixels movie. Another fantastic arcade machine that you can customise with your own branding is Space Invaders. This is a classic that was released way back in 1978 but it continues to be a hit. It is one of the earliest shooter games and now anyone can step up and see if they can defeat the waves of aliens with the laser. Now you have the opportunity to have your branding on one of the best-selling video games of all time! You can choose what message you want to include, as well as what images and logos are used. You can design anything that you think will reflect your branding. 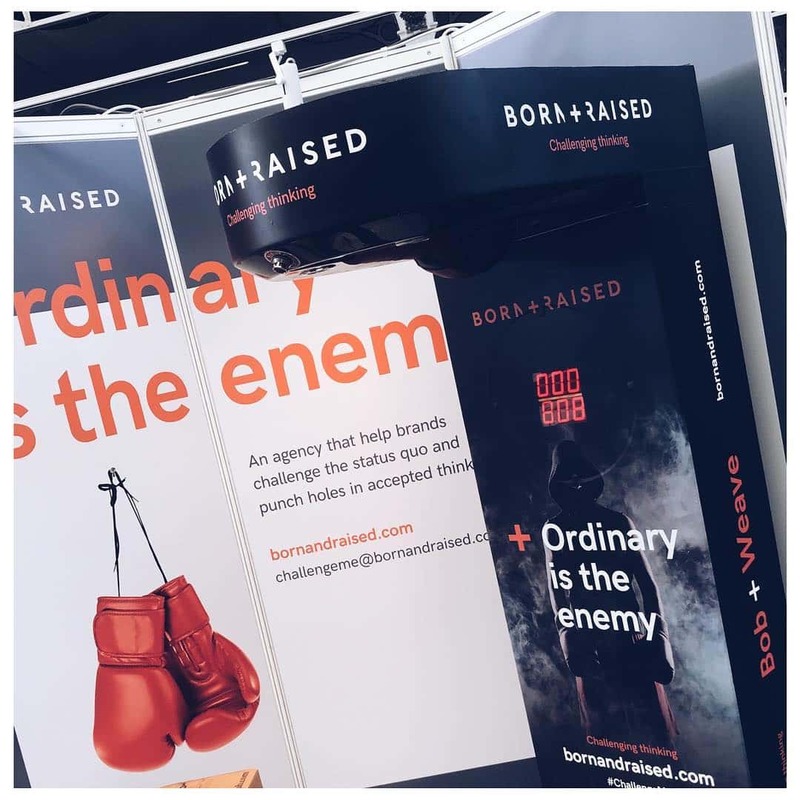 If you want to feature an arcade machine that features your brand and introduces prizes and fun giveaways, check out the custom boxing machines. This has already been used successfully by big brands, including Juicy Couture and Bulk Powders. 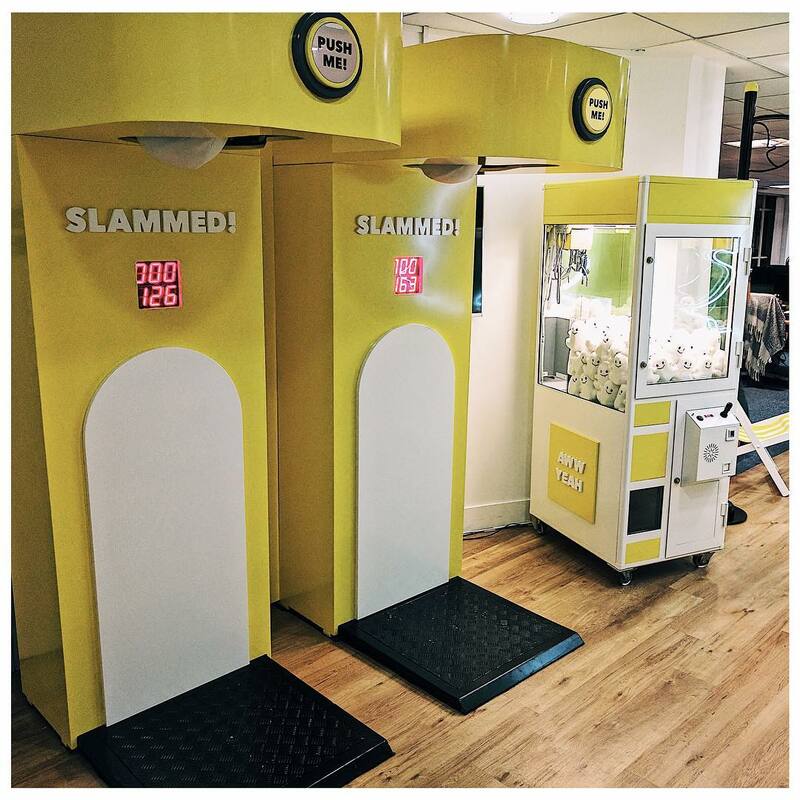 You can include your branding all around the machine and invite customers up to see if they can beat the high score. This is going to grab everyone’s attention to matter where it is featured and get everyone talking about your brand. What are you waiting for? It is time to have some fun with marketing and promoting your brand with a custom arcade machine is the perfect way to do this.